Washington, DC. 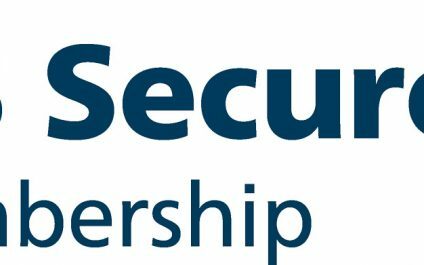 December 11th, 2018 -- GRS Technology Solutions today announced that it has become a CIS SecureSuite member. Through this membership, GRS Technology Solutions is further bolstering its cybersecurity defenses by leveraging CIS SecureSuite resources that include CIS Benchmarks, consensus-based, internationally recognized security configuration resources, including CIS-CAT Pro, and CIS Controls, a set of cyber practices, developed by experts around the world, to stop today’s most pervasive and dangerous cyber attacks. Washington DC Area, February 19th – GRS Technology Solutions is proud to announce that it has earned the home service industry’s coveted Angie’s List Super Service Award (SSA). This award honors service professionals who have maintained exceptional service ratings and reviews on Angie’s List in 2017. “The service providers that receive our Angie’s List Super Service Award demonstrate the level of excellence that members have come to expect,” said Angie’s List Founder Angie Hicks.